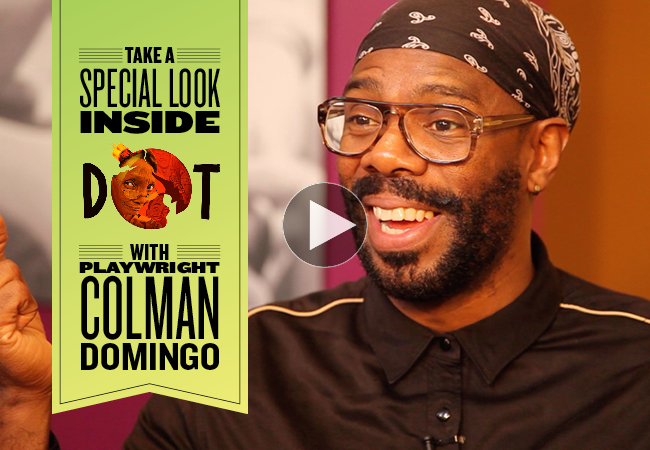 We sat down with Dot playwright Colman Domingo to talk about the world of Dot, the holidays, the meaning of home, and his playwriting process. Watch the entire series here. 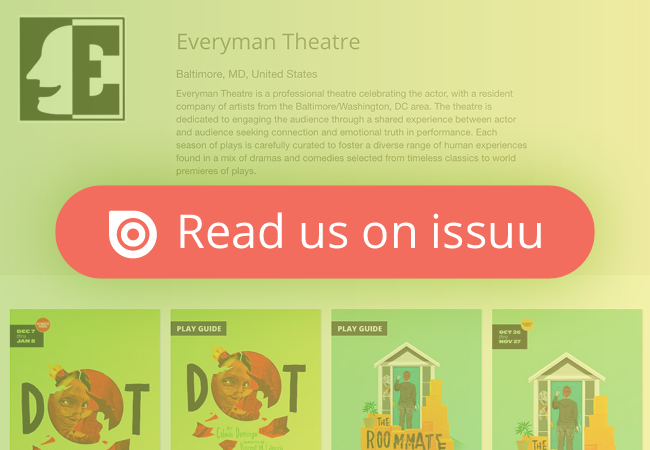 Read the Dot program before you arrive at the theatre, then check out our Play Guide for Dot, an interactive guide created for the students of schools involved in our High School matinee program. 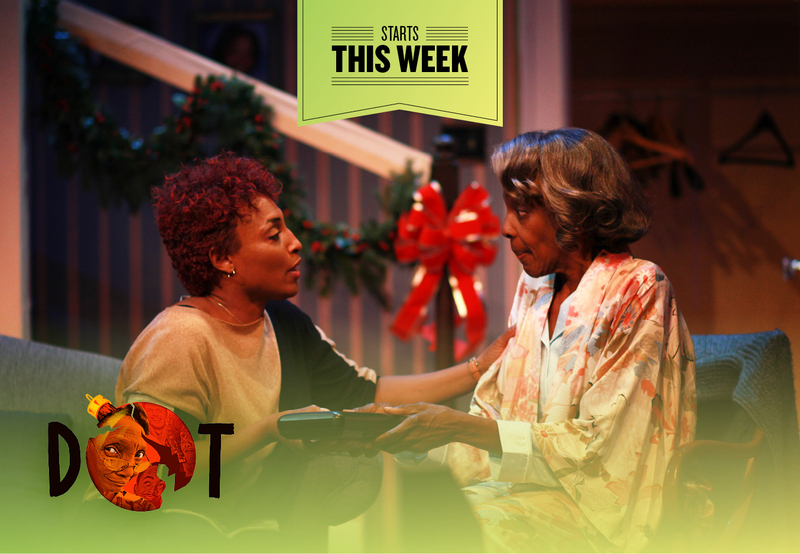 Playwright Suzan-Lori Parks says The Book of Grace is the play that restored her optimism. 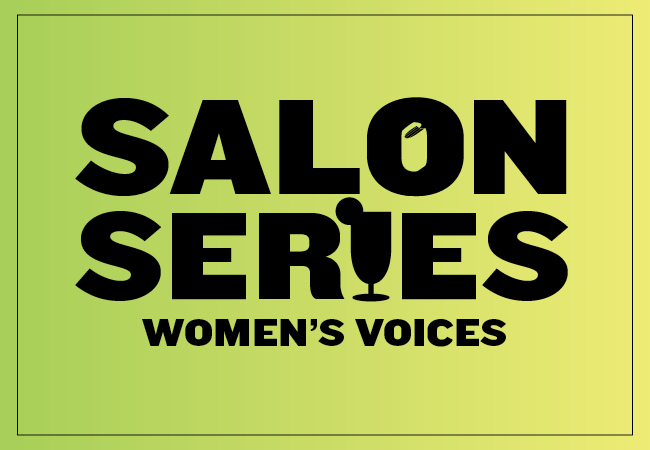 See a staged reading of the play, directed by Resident Company Member Deborah Hazlett. 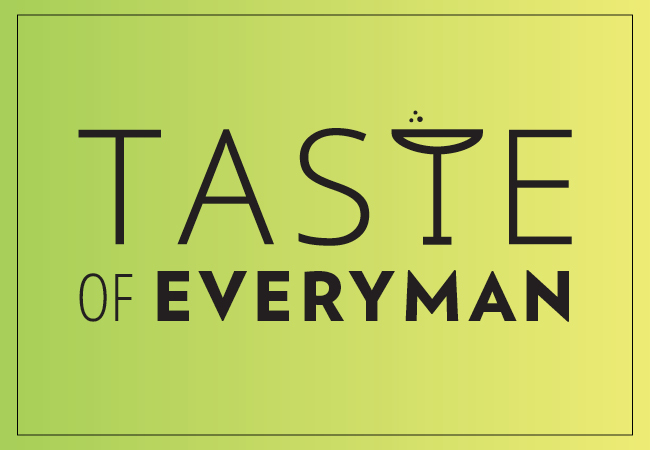 Mix and mingle with other theatre lovers in our upstairs lounge during exclusive pre-show cocktail parties featuring mixed drinks and paired menus from The French Kitchen curated to each show of the season.